Update: With the enthusiastic responses that we have received from Barcelona, there is now an event defined at Evenbrite. If you are in Barcelona on November 13th, please register! My company, Continuent, will have an engineering meeting in Barcelona, Spain, from November 11th to 16th. We are meeting because, as we all work from home, we need to get in touch face-to-face at least a few times a year, and every time we try choosing a nice, inspiring place where we can both work and relax. This time, the choice went to Barcelona, which happens to be one of my favorite towns. Now comes the community. We build software that is mainly directed to MySQL users (although we also dedicate much effort to replication to and from Oracle, Postgres, MongoDB). 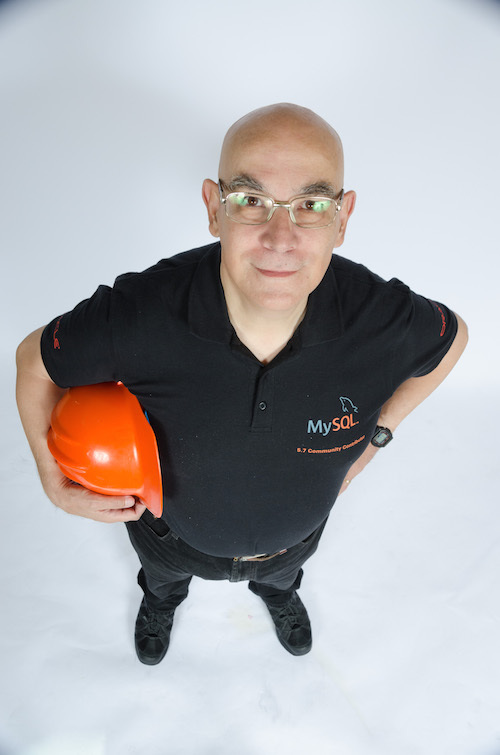 We use MySQL a lot, and we use many open source resources to build our software: Linux, Java, Ruby, Perl, Jenkins, Subversion, Eclipse, to mention just a few. We give back to the community in two ways: by releasing open source software (the foundation of our replication system, Tungsten Replicator, is open source) and by actively sponsoring and participating in open source events. Our company has frequent speakers at these events. In addition to myself, you may have seen on stage Robert Hodges, Neil Armitage, Ronald Bradford, Stephane Giron, Jeff Mace, Gilles Rayrat, and Linas Virbalas. We mostly talk about MySQL and replication, but we are also keen on touching other technology topics, such as virtualization, cloud computing, performance tuning, networking, and more. We are a friendly bunch and we like to meet people. 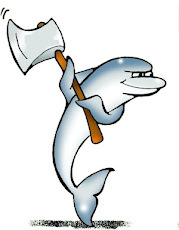 If there is a MySQL user group in Barcelona, we would like to organize an informal event with local MySQL users (and occasional traveling MySQLers who happen to be in town). Without being too formal, we would like to be contacted on this matter, and continue the discussion by chat or email. If you are in Barcelona in that period, please reach us at contributions AT continuent DOT com.